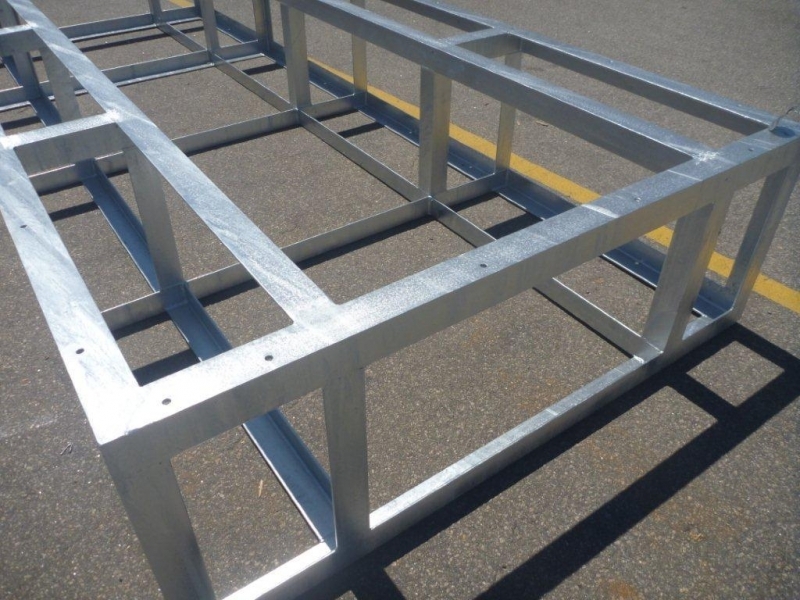 Kounis Grouplight / medium fabrication division is a natural extension of sheet metal and involves the custom manufacture of a wide range of products as well as the manufacture of stock items that support many other standard Kounis products. 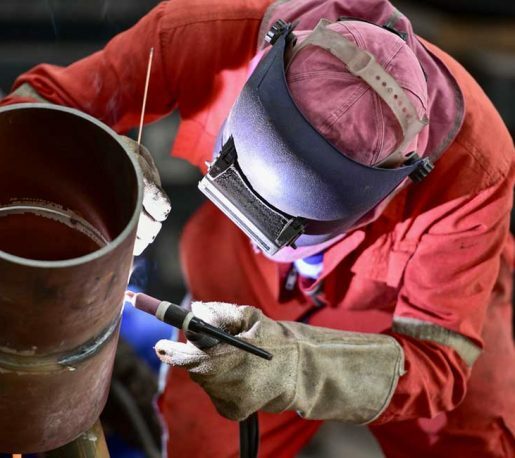 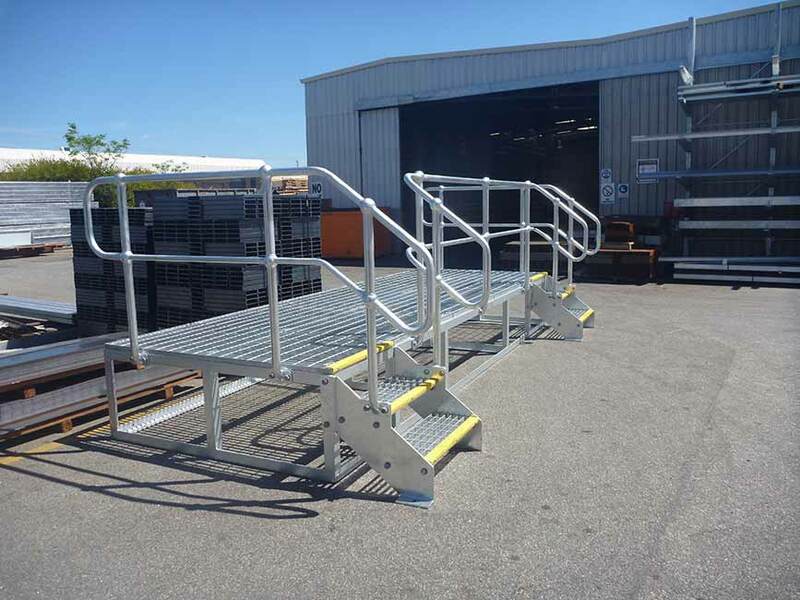 The division works in steel, aluminium and stainless steel, manufacturing such products as instrument stands and hoods, road lighting poles, conveyer and walkway poles, chutes and specialised fabrication to customers requirements. 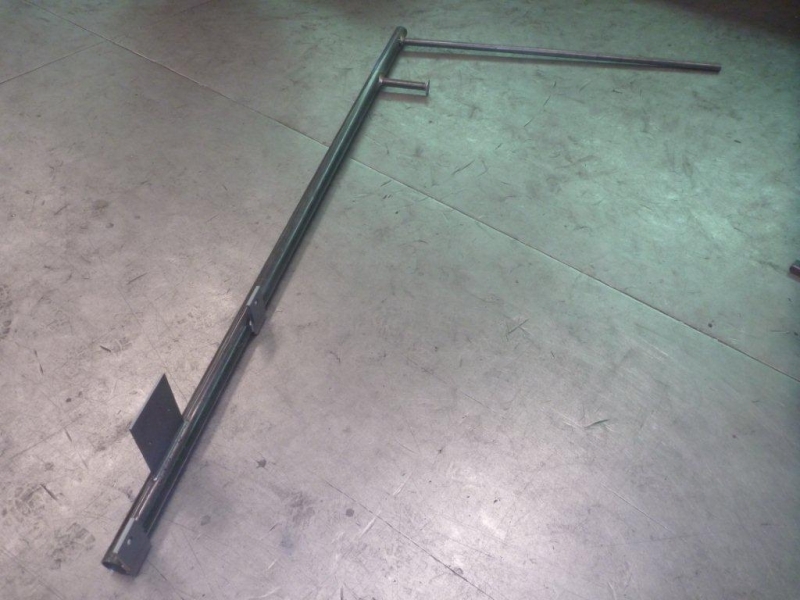 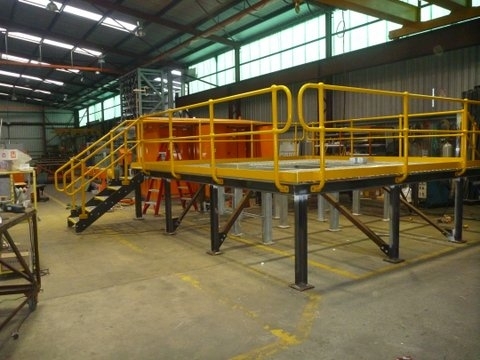 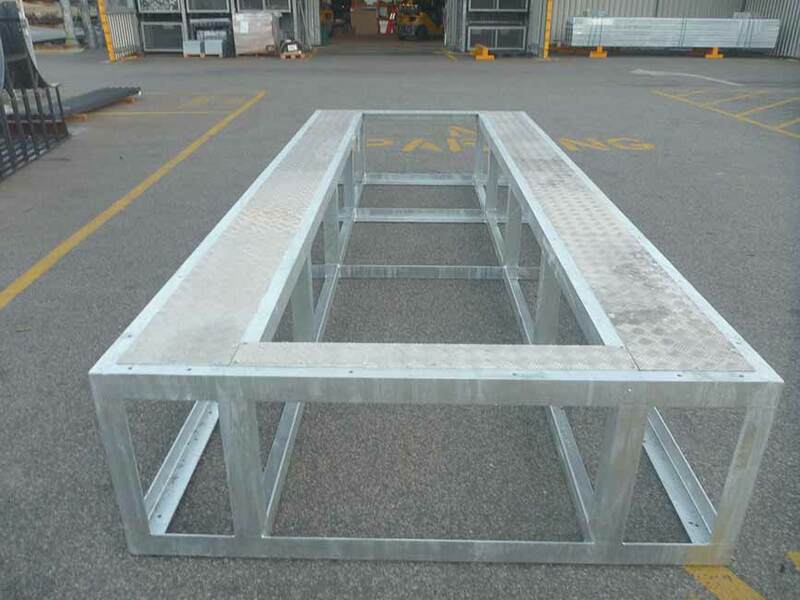 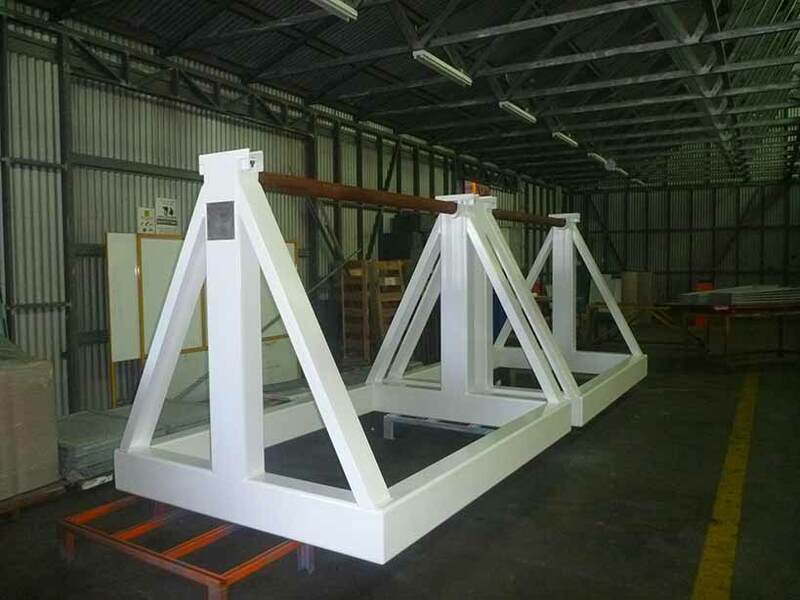 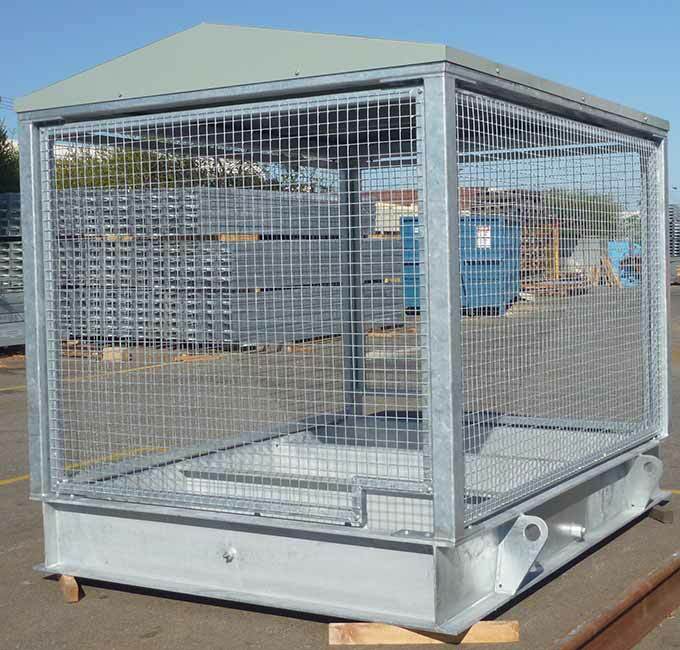 Examples of this work can be found on mines throughout Australia, commercial building sites and generally wherever quality fabrication is required.